Our Heather Nova Online magazine is powered by Horizon Quick Content Management System, which we also offer as open-source software on sourceforge.net because we believe in sharing information with the rest of the world. 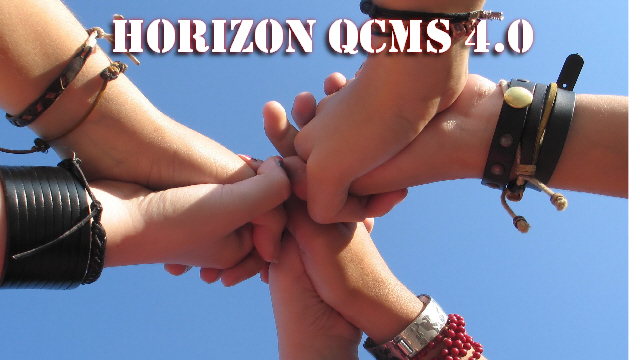 Now, after more than a year of developing we created a new stable version of Horizon QCMS: version 4. Huge thanks to Sanja Gjenero who gave us permission to use some of her photos for Horizon QCMS 4.0. Powered with the best WYSIWYG editor: Xihna. It's now possible to insert your own PHP code in an article.